Africa will have the largest population of working age people in the world by 2040 - estimated at 1.2 billion. 30% of Africans today (or 300m people) are aged 18-26 and represent those who have recently completed formal education and who are entering the workforce. However, levels of unemployment among this group range from 5 to 50% across different countries in Africa (source: World Bank). Further, statistics indicate that over 53 million of Africa's 200 million young people between the ages of 15 and 24 are in unstable employment and 40 million young Africans are out of work. However, while 18 million of them are looking for a job, 22 million have already given up. As the demographic change is transforming the social and economic landscape in the developing world, economic and development policies do not adequately reflect the kind of changes demanded by this shift. While this is the trend in general for most youth, the situation is even worse for the marginalized youth & the vulnerable community. If they are growing up in poverty and don't have good education, there is more chance that they will stay in poverty. The Youth Empowered for Success (YES!) 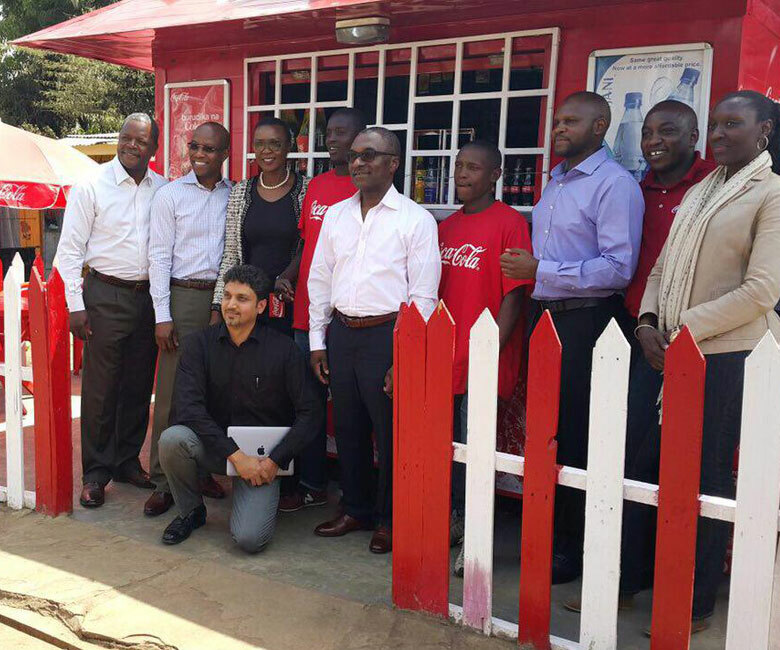 program designed by The Coca Cola Africa Foundation program and implemented by partners like Mercy Corps, Kuza Biashara, Harambee Youth Employment Accelerator and Microsoft provides the young Africans with market demand skills and access to employment & mentoring. The program is designed to leverage investment, technology and strategic partnerships to accelerate & scale the initiative across the continent.